A well designed and constructed Home Extension is easily recognised as being a more economical option to moving house. You can provide yourself with the additional living space you require and can increase the value of your property by more than the cost of the extension. 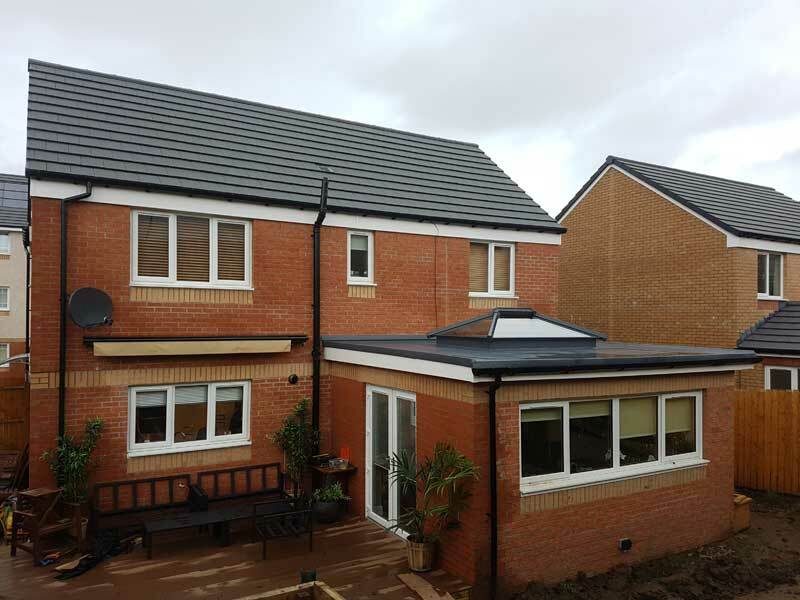 We appreciate most people rarely undertake major building projects like a Home Extension, however we have built many of them and have the experience and expertise to carry out the work efficiently and effectively to reduce your costs, minimise upheaval and provide you with the highest quality finish. We can answer any questions you may have and will also be happy to give you the contact details of other customers who have had similar work carried out. It's essential to minimise the disruption and mess to the occupied part of the property. We will always put down coverings to protect floors, carpets and furnishings if there is any potential risk. We will always treat your property and possessions with respect and care. To efficiently construct a Home Extension, requires the coordination of many elements starting with the planning permission (if required, see guidance below) to organising delivery of materials and different work being carried out in the right order and without delays. Clydewide Joinery take care of all the activities for you. Our planning is as meticulous as our workmanship and our organisation skills are tested and proven. All these elementsensure the smoothest coordination to minimise delay and expense. We will always keep you advised of what is happening, when deliveries are being made, when skips are arriving and being removed. We will also keep neighbours advised when appropriate, to ensure they are not inconvenienced in any way and so they have a point of contact should they need it. At Clydewide part of our service is to help you to navigate this process and ensure that you have the correct planning permissions. We will make sure you are aware of the processes involved in completing conversions and extensions with the minimum of delay and expense. Some useful links, should you choose to deal with this yourself. Clydewide Joinery helped us transform our house into a beautiful family home over an eight month period of guidance and high workmanship from all envolved. Clydewide Joinery have a very high standard of workmanship along with great design ideas, they helped us over an eight month period transform our home every step of the way never letting us down once. Paul and his extremely talented team recently renovated our home. They completed the huge task in a professional, punctual, efficient and tidy manner. Clydewide Joinery were recommended to us and I would not hesitate to recommend them to others. When we started looking for candidates Paul understood immediately what was looking for and helped us to find the best quality ideas to satisfy our requirements. We took a risk as we were new in the area and in the city, now ican say that the risk was worthwhile, his staff are polite, professional and are very knowledgeable. They have a high standard of workmanship and we feel very satisfied and happy with our new home. I would recommend Clydewide joinery without doubt at all. Clydewide Joinery recently completed our loft conversion from initial consultation to the issue of our completion certificate. We found their work to be of a very high standard as well as on time and on budget. We would have no hesitation in recommending Clydewide to anyone considering home improvements or in using them again ourselves.